Minstrell Recruitment is delighted to announce its newest athletic sponsorship. 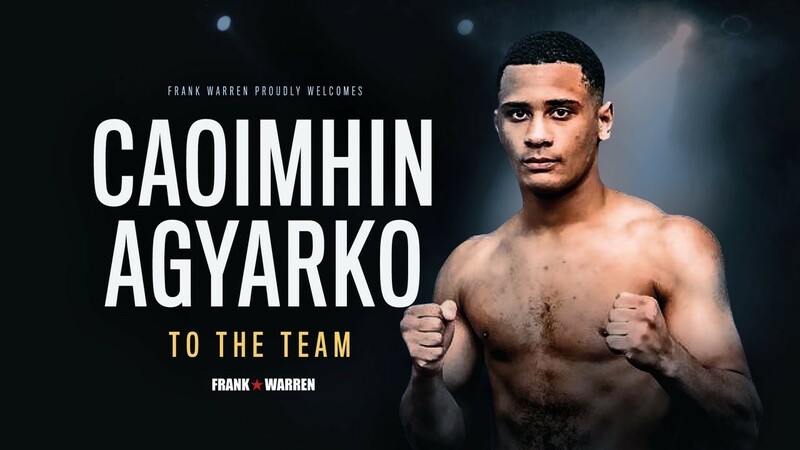 Caoimhin Agyarko is a young, ambitious and dedicated professional boxer whose aspirations compliment those of the Minstrell team. Caoimhin is the epitome of a world class athlete, and is joining our team during the most exciting time in Minstrell Recruitment’s history. We are looking forward to partnering with him to take his remarkable career to the next level. Caoimhin is absolutely one to watch and we are excited to see him in action with his next fight schedualed for Saturday 15th December at the Brentwood Centre.